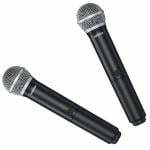 Shure is quite simply one of the biggest names ever to exist in the world of professional microphone manufacturing and their best-selling, high-end products have been used in live performance situations and professional recording studios all over the world for a period spanning several decades. 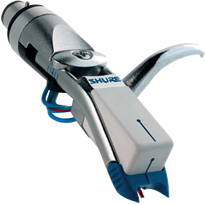 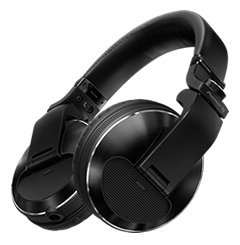 Initially founded way back in 1925 as a company specialising in the development and manufacture of radio parts and kits, Shure now offers a comprehensive range of microphone products and DJ accessories such as styluses and professional monitoring headphones. 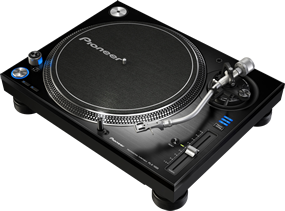 If you are a turntable aficionado who loves to scratch then the Shure M44-7 Cart & Stylus set offers unrivalled performance. 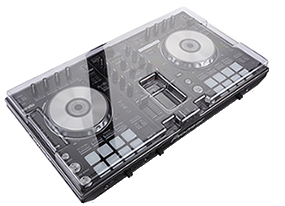 A legend in its own right, this renowned battle needle provides high output and ultra-high skip resistance, which simply refuses to hop a single beat in the most demanding of situations. 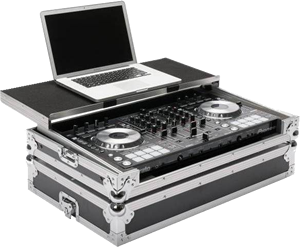 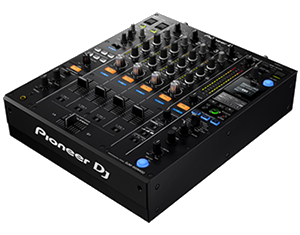 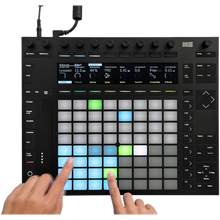 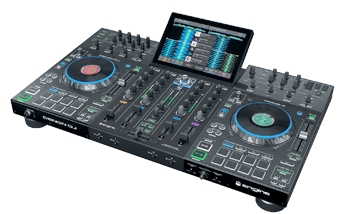 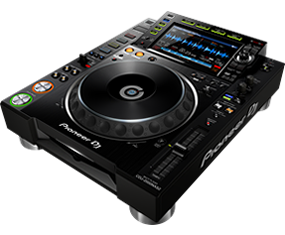 Specifically designed for scratch DJs and professional turntablists, this high quality DJ equipment is the needle of choice of world champion DJs competing in the toughest live scratching tournaments. 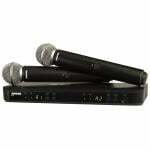 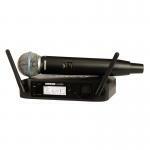 One of Shure's most enduring products is the SM57 multi-purpose instrument microphone. 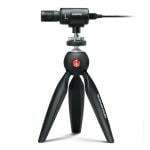 This world best-seller has been used on countless hits recorded all over the world and its contoured frequency response is perfect for capturing clean and transparent recordings of both acoustic and amplified instrument performances. 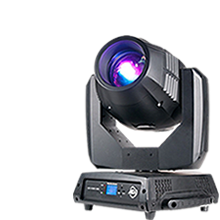 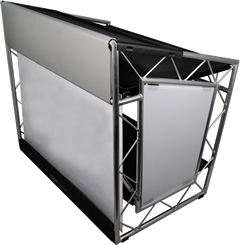 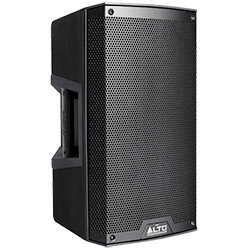 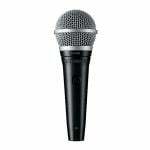 It is also a popular choice for vocals and as well as being well-suited for recording purposes, it also performs exceptionally well live on stage. 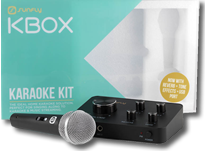 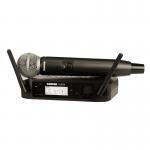 At under £100, this top selling microphone offers unrivalled sound quality and complete versatility. 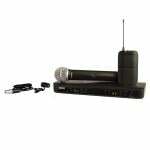 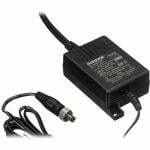 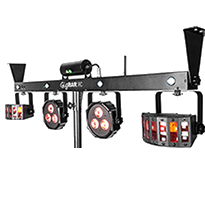 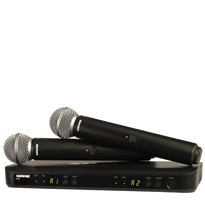 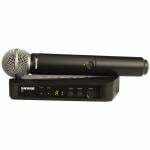 Other popular microphones from Shure include the SM7B dynamic vocal microphone, the 520DX Green Bullet dynamic instrument microphone and the BLX24UK/PG58 wireless microphone system.